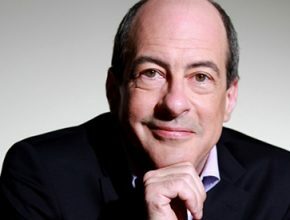 The Atlanta Symphony Orchestra’s 2018/19 season features more Bernstein and Beethoven, one world premiere, five ASO premieres and many new faces on the podium and as soloists. 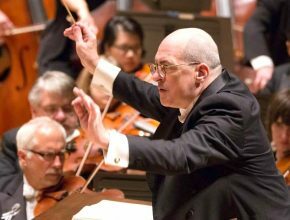 Maestro Spano, 56, will leave his full-time commitment but take on the title of conductor laureate, appearing regularly with the ASO. Principal cellist Christopher Rex and principal violist Reid Harris both joined the ASO in 1979. Rex steps away Feb. 3, Harris in June. 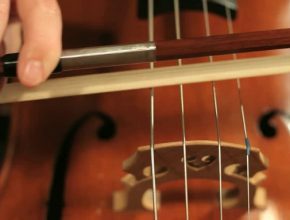 For its 73rd season, the ASO gains 4 string players, 2 percussionists and 1 woodwind. In its 73rd season, the ASO begins a two-year commitment to B&B and welcomes Yo-Yo Ma, Kathleen Battle and Hilary Hahn as guests. 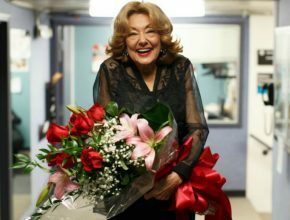 It’s not hyperbole to say that Hepner, who steps down May 31, has led the Arts Center through a time of significant change and success. 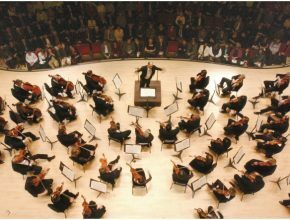 A $2.5 million gift completes the $25 million Musicians’ Endowment Campaign two years ahead of schedule and will add 11 players to orchestra. 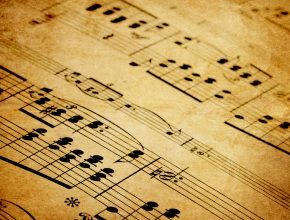 Little, 87, believed to be the longest-tenured musician with a single orchestra, collapsed May 15 at the end of an ASO concert and died a short time later. 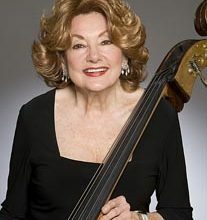 ASO bassist Jane Little lost consciousness onstage near the end of Sunday’s “Golden Age of Broadway” concert and died later at Grady Memorial Hospital. 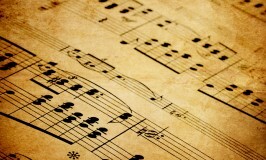 The historic live recording of Beethoven’s Symphony No. 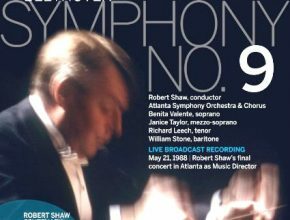 9 was done at a single 1988 concert, Robert Shaw’s final performance in Atlanta as ASO music director.